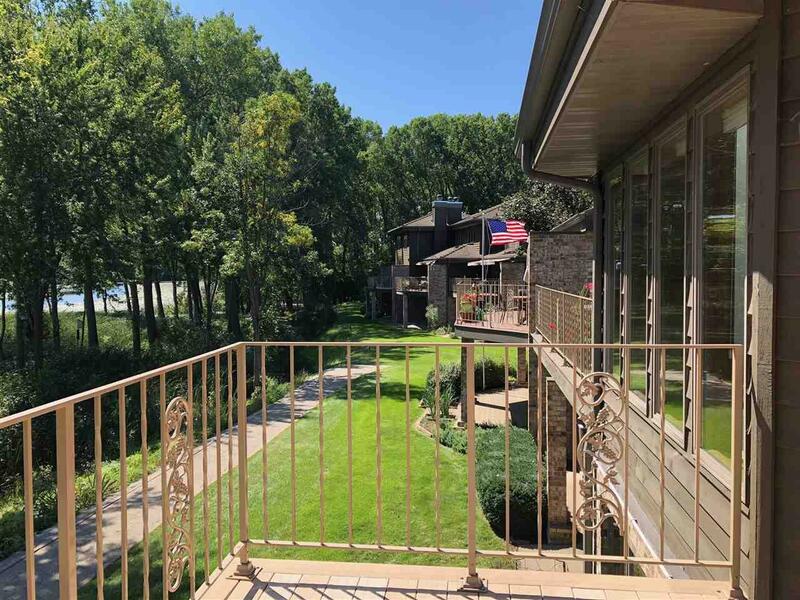 2953 Fox Run, Appleton, WI 54914 (#50182118) :: Todd Wiese Homeselling System, Inc.
Gorgeous 3/4 Bedroom,4 full bath Condo located on Beautiful Fox River.This Fox Landing Condo wit many updates:Gourmet Kitchen,Double Island, Granite Counters, Updated Kit Cabinets, Pantry w/roll-outs & more! 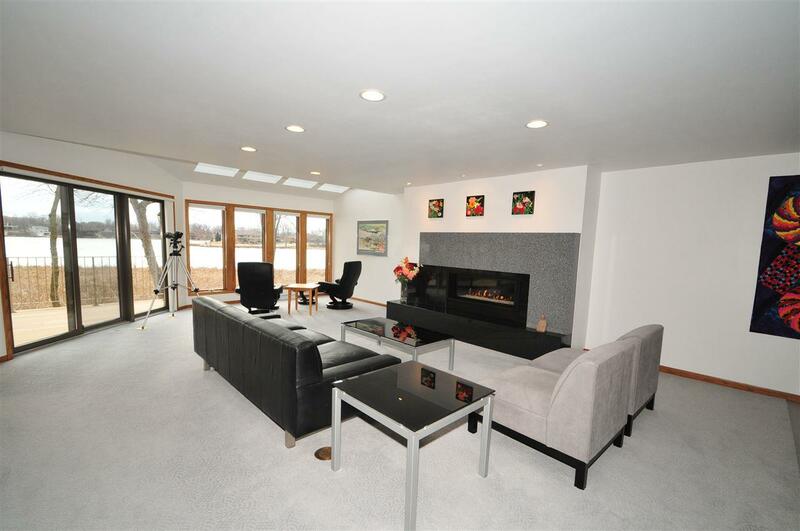 Living Rm has Expanded Seating area for Entertaining- Newer Horizontal, Granite gas Fireplace w/Patio drs to Deck Overlooking River.First Flr Office/Bedrm w/2 closets. 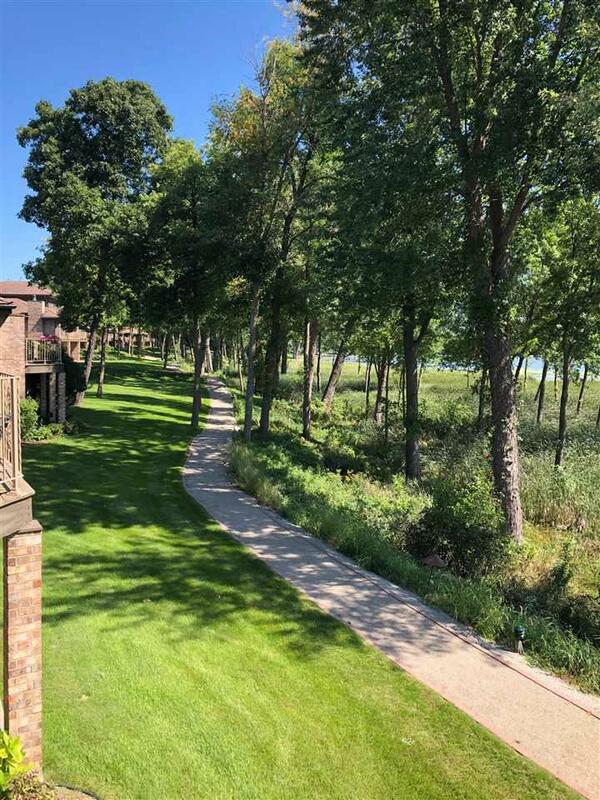 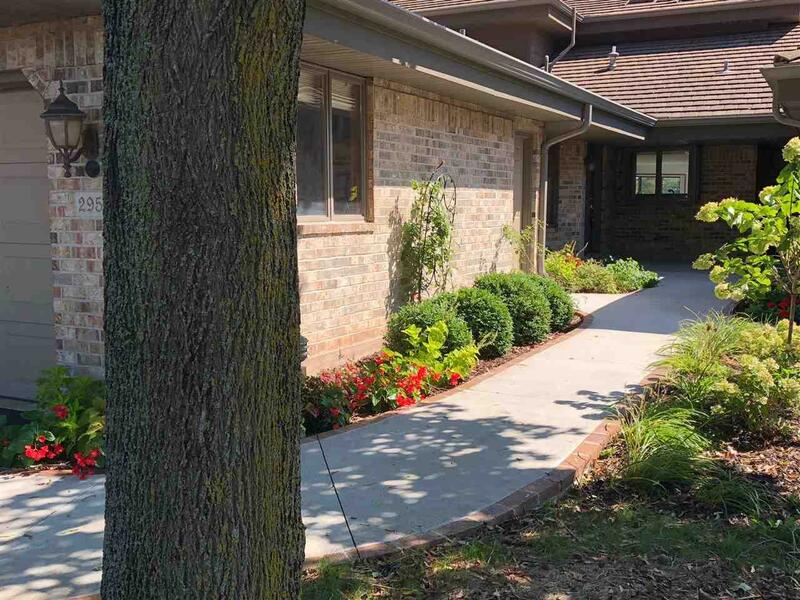 Spacious Master suite w/river view, Double Sinks&Closets, Whirlpl, Double head Shower.Finished L/L GreatRM, Bedrm, Full Bath w/steam Shower.Brick Patio.Private Atrium w/Trex Decking.Tennis Courts,Walking Path, Gardens&More.